Welcome to Roaring Tide Productions! 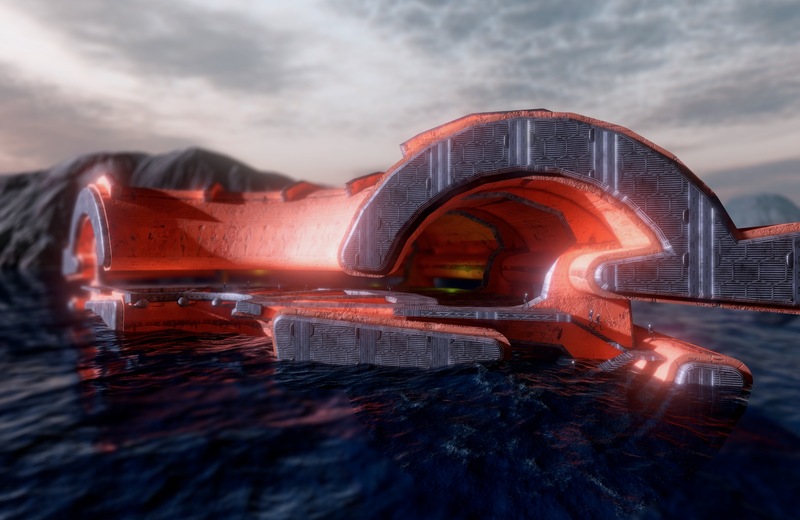 At Roaring Tide Productions we are all about generative environments with an unquenchable obsession with the logic of architecture and its use in the production of virtual space. We channel this focus through three main areas of interest. 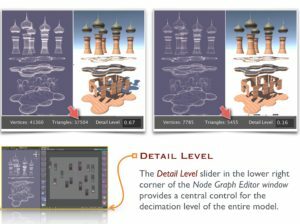 Roaring Tide’s core expertise is in the development of editor extensions for the Unity game engine. To date, RT’s most powerful extension is Archimatix, a node-based parametric modeler. 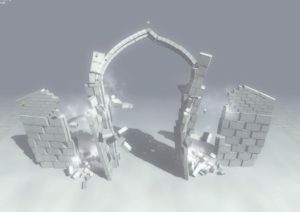 Roaring Tide, as a developer of games, is most interested in experiences that use generative technologies to allow the player to interact with the physical environment in dramatic and terrifying ways. Visualization and simulation technologies available today provide unprecedented potential to explore research topics in human environments, past present and future. Ongoing research projects at Roaring Tide include the fields of environmental psychology, historical masonry structures and mnemonic space.